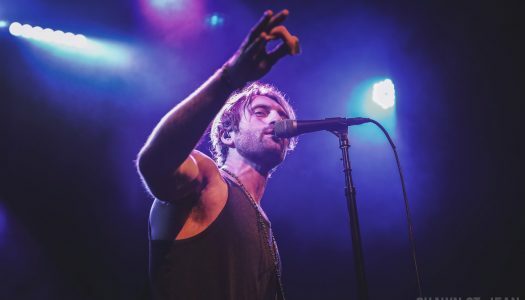 Ryan Hurd with special guest Ryan Beaver. NASH FM 94.7 Presents Dustin Lynch – The Ride or Die Tour with special guest Ryan Hurd. My Country 96.1FM presents Old Dominion with Ryan Hurd and Lucas Hoge. 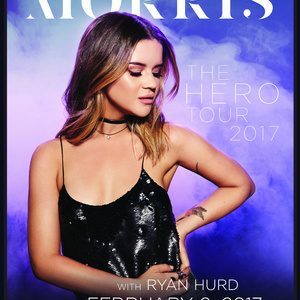 Maren Morris: The Hero Tour, with special guest Ryan Hurd.